While one tends to think of increased DUI risks during the traditional holiday season encompassing Thanksgiving, Christmas, and New Year’s Eve, the fact is that any holiday involving big parties can carry the same risk. Halloween is traditionally a night where kids roam free to trick-or-treat, or, in the case of teenagers, to commit mischievous acts. Older teenagers and adults alike also are likely to attend big costume parties on Halloween, many of which will provide alcohol to the guests. As a result, law enforcement authorities often expect an increased risk of DUI on or near Halloween. Many local police departments provide increased patrols and police presence on Halloween in an attempt to deter drunk drivers. Particularly in big cities, police are more likely to patrol the downtown areas, looking for underage drinking and drunk drivers. For instance, the Austin Police Department reported last year that it tripled its usual number of officers on duty downtown on Halloween in an attempt to prevent DUIs from occurring. APD’s efforts resulted in 54 arrests on Halloween on suspicion of driving while intoxicated. Houston law enforcement officials also have designated Halloween and the days leading up to it as a “no refusal” weekend, as it does for all major holidays that typically involve drinking. Referring to suspected drunk drivers who refuse to take a breathalyzer test when asked, a “no-refusal” weekend allows Houston police to fast-track a search warrant in order to obtain a sample of an uncooperative individual’s blood. The blood is then tested for blood alcohol content (BAC), which helps determine whether a suspect was legally impaired while driving. This is one tactic that Houston police have used for a number of years now in order to apprehend suspected drunk drivers. However, in recent years, the “no-refusal” weekend has expanded to include every weekend, thanks to a three-year federal grant. Finally, Houston police unveiled the “BATmobile” on Halloween night some years ago, which is a fully equipped DWI mobile van. The Harris County District Attorney’s Office funded this endeavor. The function of the BATmobile is to expedite the process of blood alcohol content testing by allowing direct communication with a judge and having all the equipment necessary at the site of the arrest. Nationwide, Halloween is a particularly dangerous night for all, due to the large number of drunk drivers on the road. From 2007 to 2011, 172 people were killed in crashes involving drunk driving. Throughout the country, younger men, ages 21 – 34, were more likely to be in accidents caused by drunk driving on Halloween night. Furthermore, 43% of the fatal crashes that occurred on Halloween night from 2009 to 2013 were attributable to drunk driving. Given these sobering statistics, the Traffic Marketing Safety division of the National Highway Traffic Safety Administration has produced Halloween-themed materials for local law enforcement agencies to use in the period leading up to the Halloween holiday. 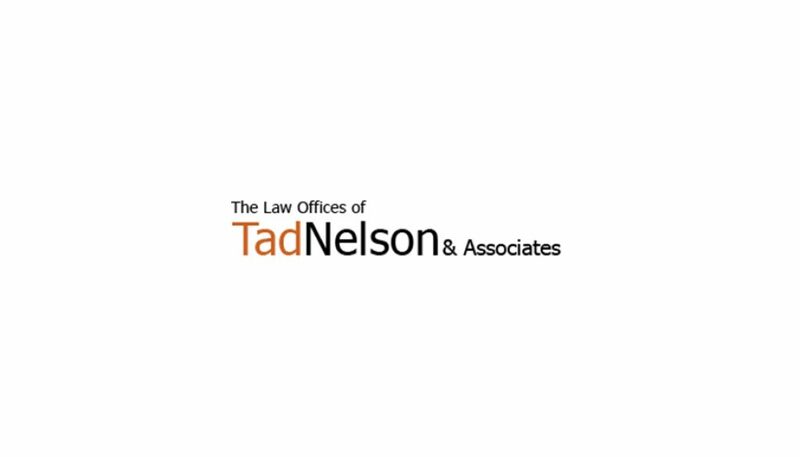 The Houston DWI lawyers at the Law Offices of Tad Nelson & Associates have the experience and skills with Texas DUI cases that you need when facing DUI or DUI-related charges. Contact our office today and let us begin building the strongest defense possible to your charges.